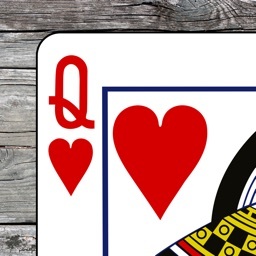 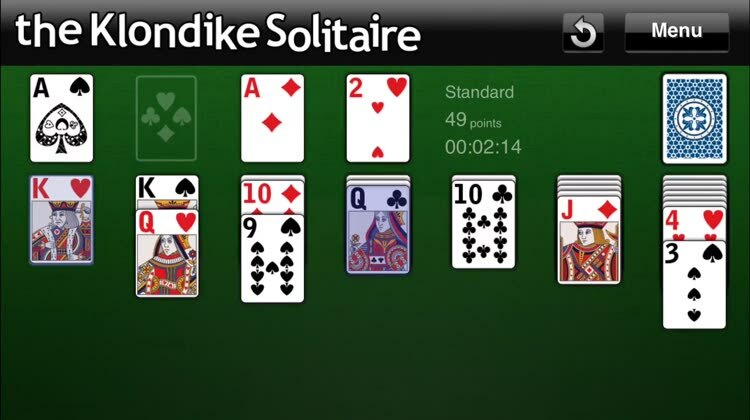 The Klondike Solitaire is a ‘solo’ game, but you can prove your abilities against your friends and new opponents from all over the world: think fast but thoroughly and solve it. 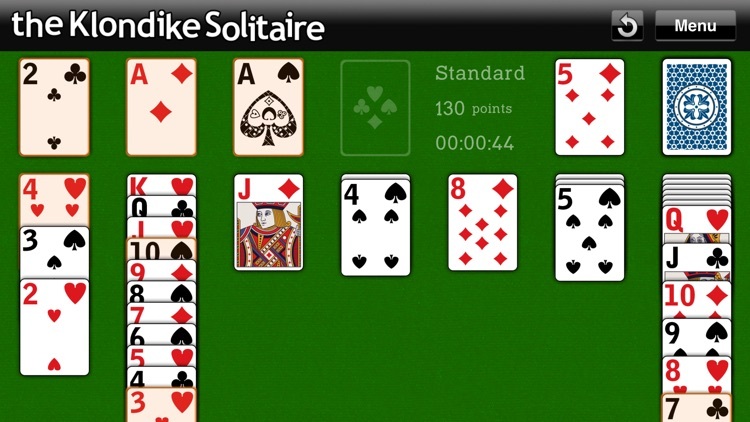 Then add your score to the exclusive Global High-Score and find out who’s the best. 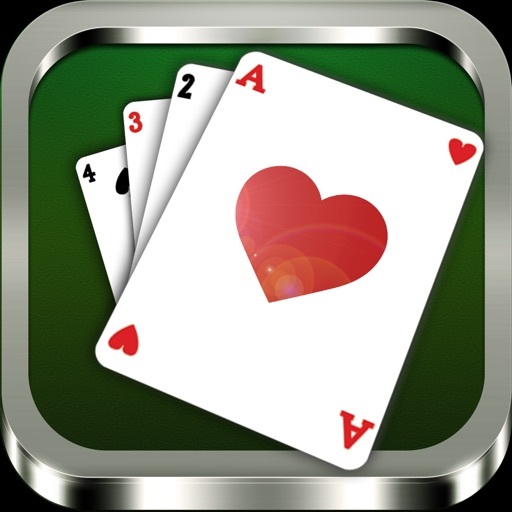 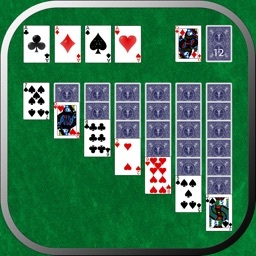 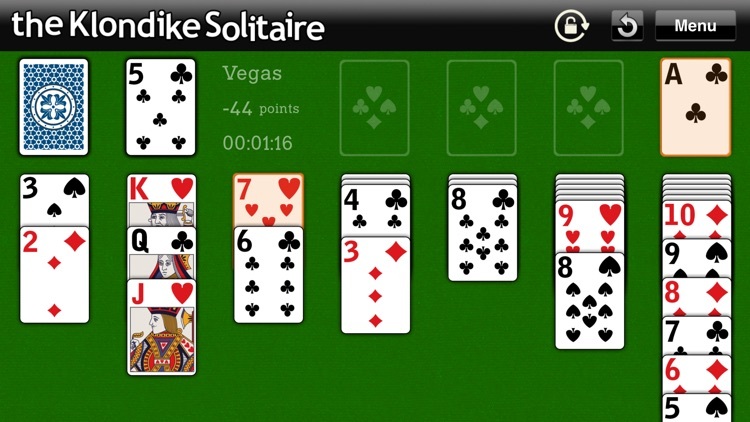 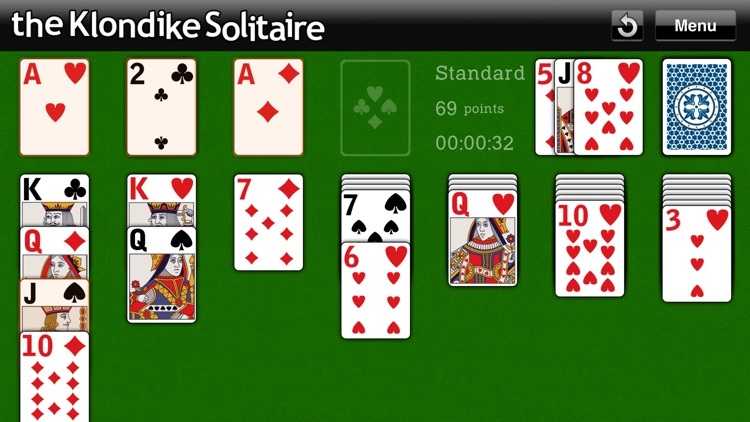 Put the most famous of all Solitaire games on your pocket for free now and start having hours of fun and challenge! 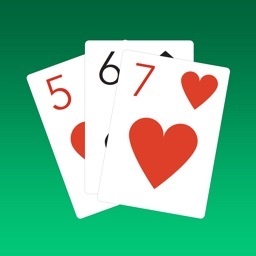 - Use the same account across multiple devices, EASILY thanks to the integration with Game Center. 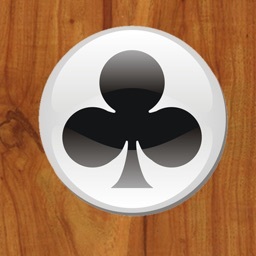 - Stunning Retina Graphic to look gorgeous on any device. 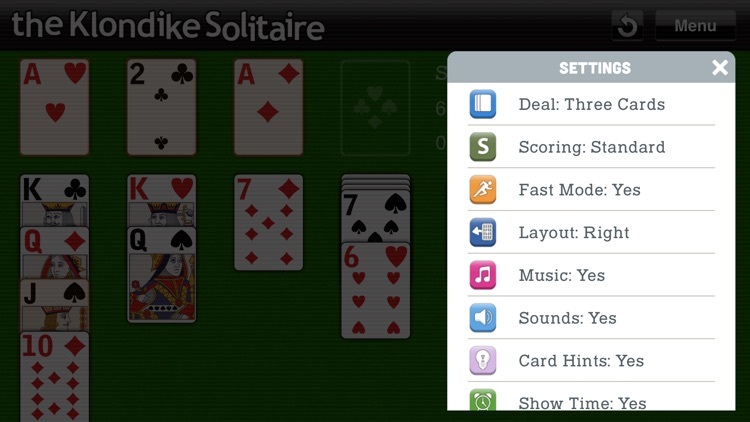 - Choose to play both LANDSCAPE and PORTRAIT with the rotation feature.